While I was intrigued by the Amazon Echo, I couldn't really make a case for buying one. That said, when a friend offered me their Echo Dot, which they didn't want, I quickly jumped for it. 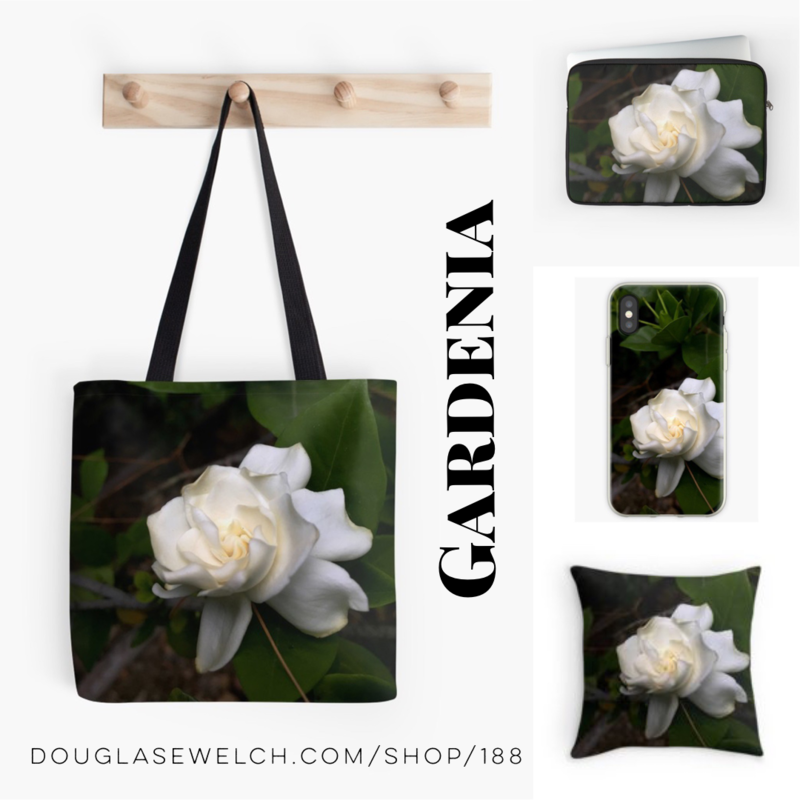 I had been wanting to play around with the technology and see what it could do. 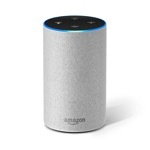 So far, for me, the Echo Dot has been used for listening to music from Pandora.com, providing weather and commute traffic info for my wife and sun each morning, game playing with Jeopardy, Lie Swatter, Sing Quiz and Screen Test Movie Quote Quiz and it also interferes with the Etekcity switches and Hook I mentioned earlier in the Gift Guide. 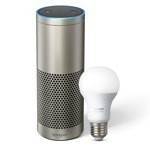 I have been very happy with my Dot and, knowing what I know now, I probably would spend my own money to get one -- perhaps to expand Alexa into other parts of the home. 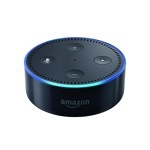 The new Echo Plus looks neat due to its added capabilities as a smart home hub for many available systems. You can save a few dollars if you want to buy a couple of Echo units or by buying factory refurbished units.